What we see with are often what is first seen by others, and from bags under the eyes, to “smart phone squint” lines, the eyes are an area which is often the first area to show our age. There are many environmental and genetic factors which can age the eye area such as hyperpigmentation, wrinkles or hollowness. 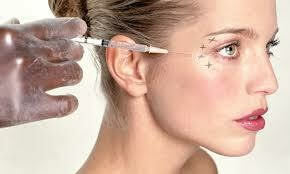 Use of Botox for “crow’s’ feet” around the eyes is a quick and painless way to remove those lines without surgery. Injections in this area generally last three or more months and can erase these fine lines almost instantly. There are many causes of dark under-eye circles. Dark circles can be caused by allergies, fatigue, anemia, poor circulation, and general edema under the eyes. Hyperpigmentation can also be triggered by medications, excess skin, or hereditary conditions excessive skin pigment and usually causes brown discoloration under the eyes. Chemical Peels are highly effective for treating fine lines and pigmentation under the eyes. 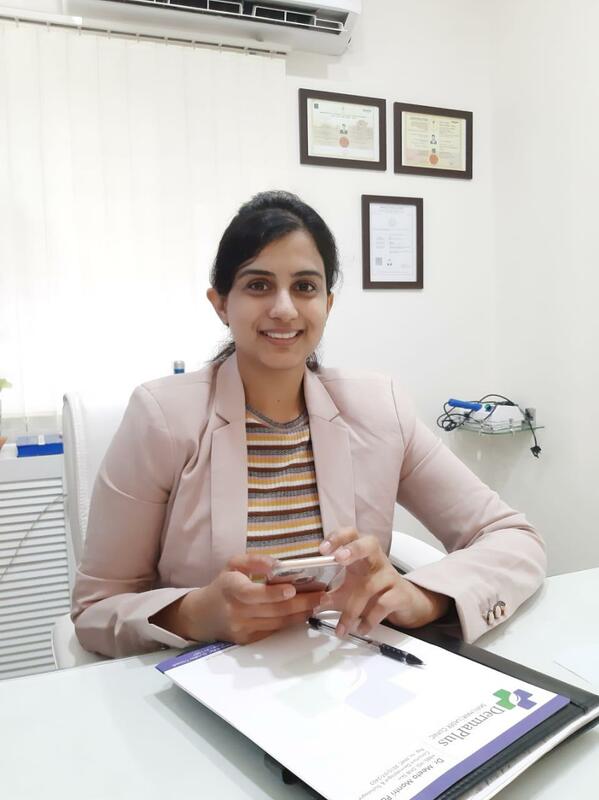 Our doctor may combine retinoids and bleaching agents in combination with Chemical Peels to best treat to pigmentation and wrinkles that occur from sun exposure. Mesotherapy helps to eliminate the purplish tinge which shows up as dark circles and also to restore that delicate fullness under the eyes. 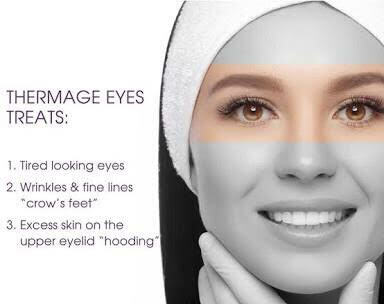 Eyes look brighter and younger as a result. PRP is full of stem cells and growth factors. When is gets deposited under the skin, it immediately starts working by generating volume, collagen and elastin. This eventually corrects the volume which was lost completely naturally and give longer lasting results.On Average, the collagen produced by the body lasts about 2 years before it begins to weaken, therefore the benefits of PRP should last 2 years. At least 3 treatments be completed to achieve full benefits.